Fran Kirby has withdrawn from the England squad due to knee pain which requires careful management. The Chelsea forward met up with the squad on Sunday, but following assessment, it was decided she return to her club, taking a long-term approach to her injury management with a view to the 2019 FIFA Women’s World Cup in June. 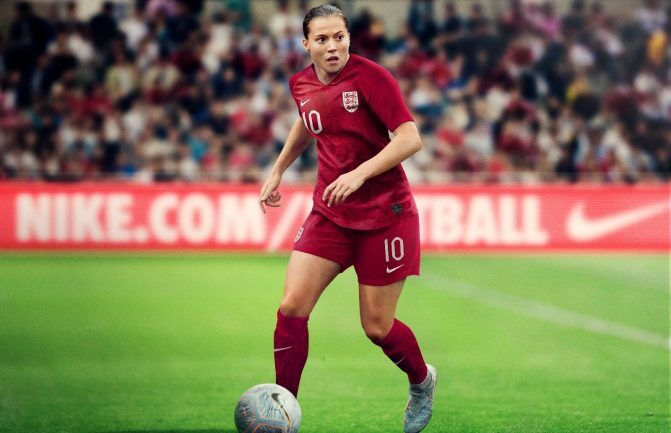 Meanwhile, Manchester City’s Gemma Bonner has been called up and will join the group for training at St. George’s Park this morning as the Lionesses prepare for their ‘Road to France Series’ double header against Canada [Friday 5 April] and Spain [Tuesday 9 April].